Dionne Rousseau is a partner in the Corporate Practice Group. She provides corporate finance, securities, mergers and acquisitions, and other transaction counsel to public and private entities. Dionne has served as lead outside corporate and securities counsel for 12 public companies, and as boardroom lawyer for three of these entities. With more than 25 years of experience handling corporate finance and mergers and acquisitions transactions, Dionne has led client service teams and deal teams for clients in the financial services, real estate, oil and gas services, energy exploration and production, marine construction, hard rock mining, death care, distribution, transportation, and technology industries. Dionne provides ongoing corporate and securities law advice to public companies and their boards of directors, including compliance with the corporate governance and disclosure requirements of the securities laws and trading markets. 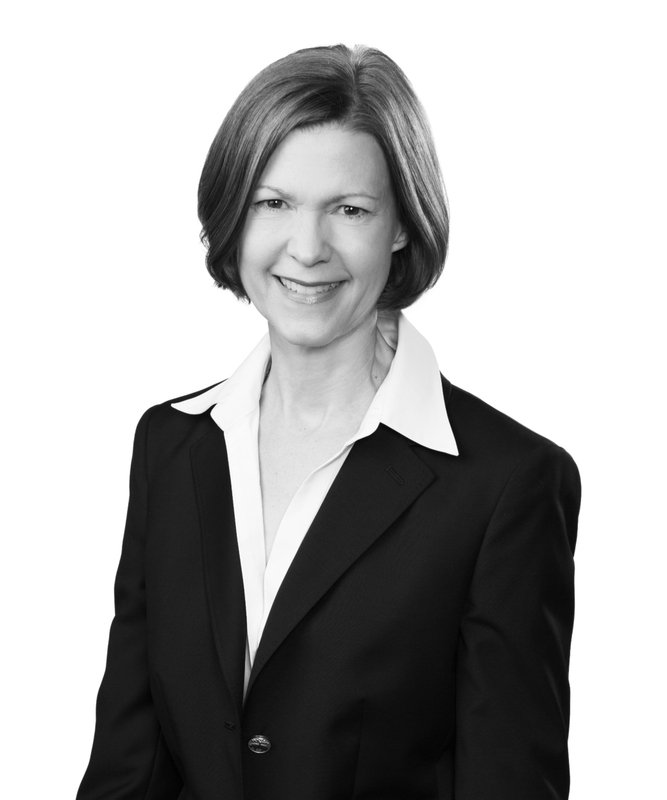 She regularly reviews Forms 10-Ks, 10-Qs, 8-Ks, 20-Fs, 6-Ks, proxy statements, and press releases, handles board and executive compensation matters, proxy contests, and activist investors, and implements takeover defenses. Dionne represents domestic issuers and foreign private issuers, as well as companies and funds in connection with private equity transactions. Addressing issues involving corporate and securities law, finance, mergers and acquisitions, and related topics, Dionne has made presentations to the National Investor Relations Institute, Young Presidents&apos; Organization, SEC Institute, Institute of Internal Auditors, Society of Louisiana Certified Public Accountants, and Financial Executives International, among other organizations and associations. Dionne has served as an adjunct faculty member at Loyola University New Orleans College of Law, teaching corporations and business organizations. Prior to practicing law, she was an investment banker with PaineWebber (now UBS) in New York City.